At Campbells Prime Meat Ltd we pride ourselves in our high quality minced & diced lamb. 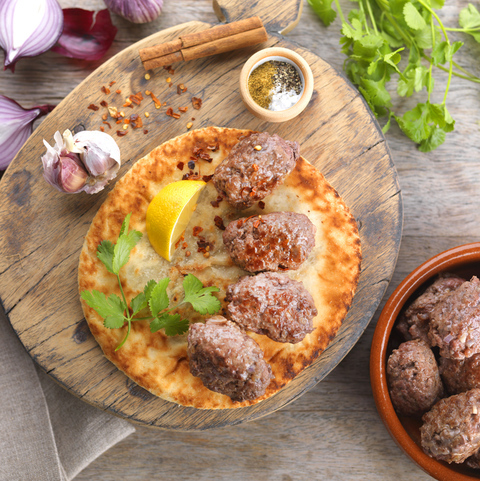 A product you can work with when you are on a budget, our luxury lamb mince can be used in a variety of dishes including lamb meatballs and lamb kebabs. 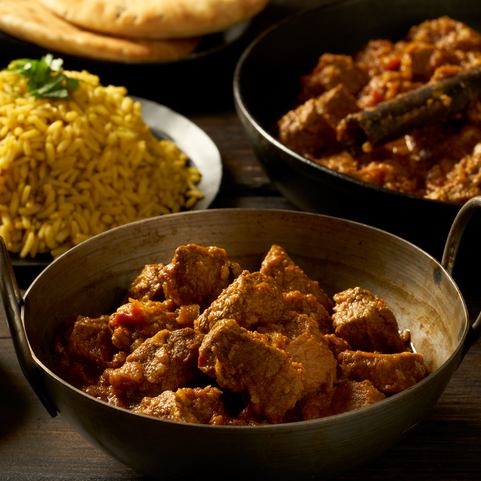 Our lamb butchers also prepare diced lamb and lamb fillet strips which can be used in a curry or in a stir fry. Our online minced lamb is sweeter during season and carries much less fat. We also use the same luxury lamb mince to create our unique lamb and mint burgers. Minced and diced Scotch lamb is perfect for using in casseroles, stews and stir fries. Our lamb meat comes from lambs which were reared outdoors from Scottish welfare assured farms. Buy fresh minced & diced lamb online from a traditional Scottish Butcher. Campbells online butchers guarantee that when you buy from us, your order will be delivered fresh to your door. Every order is prepared specifically on the day of dispatch, and our meat is never frozen, so you can be sure you are getting the best quality products from us. Order your minced & diced lamb online from Campbells online butchers today.